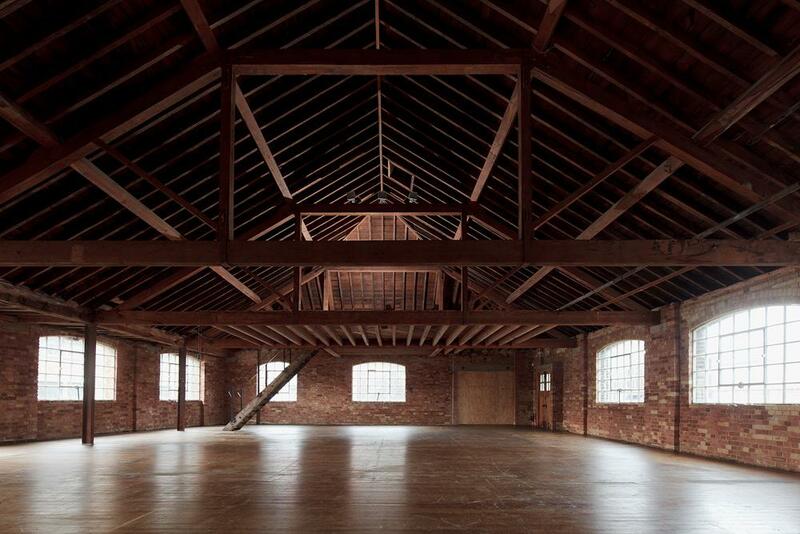 The warehouse was historically a Victorian tannery and many original features survive today. 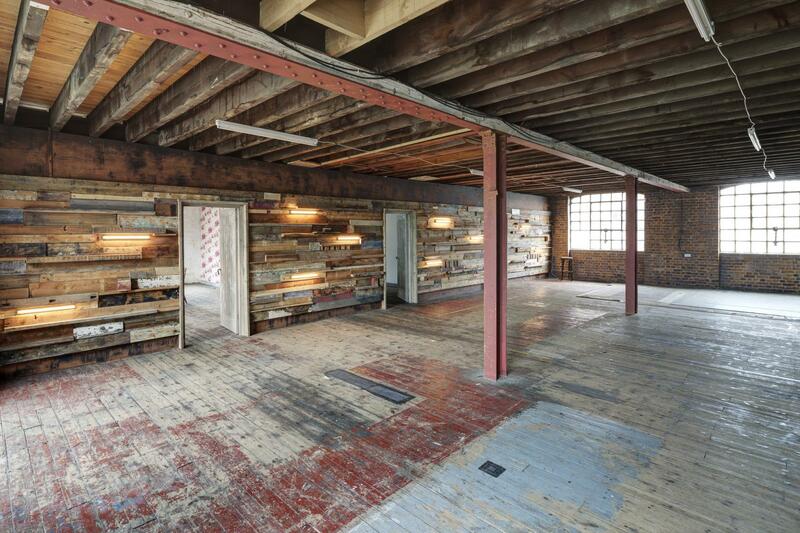 Three stunning floors of the original building feature wooden beams and floorboards and exposed brick walls. In addition, the site offers a walled yard, a rooftop with views of central London, and a sparse industrial concrete garage space. 47/49 is located just outside of the Congestion Charge zone, and has on-site parking for up to 18 cars. It is a 10 min walk from London Bridge. The Hub is our light and airy ground floor studio, with wooden floors, red steel pillars, one exposed brick exterior wall and three white walls. 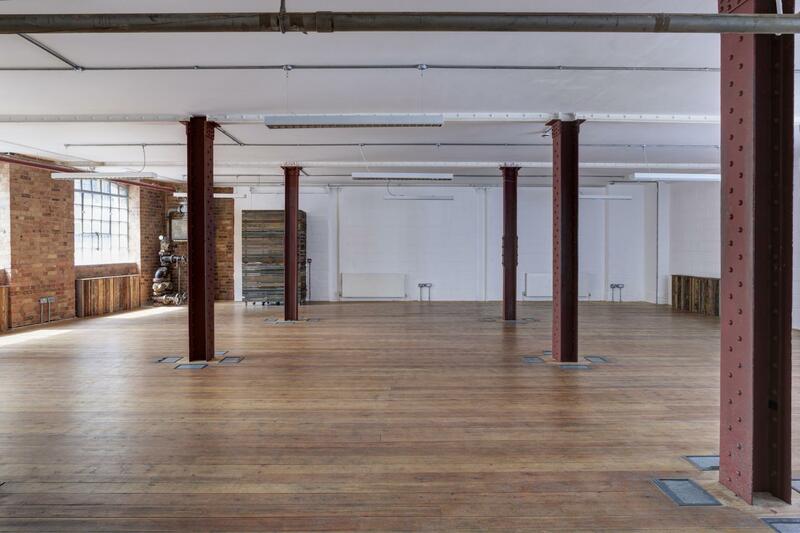 The Hub is 47/49 Tanner Street’s only centrally heated space and disabled accessible space. 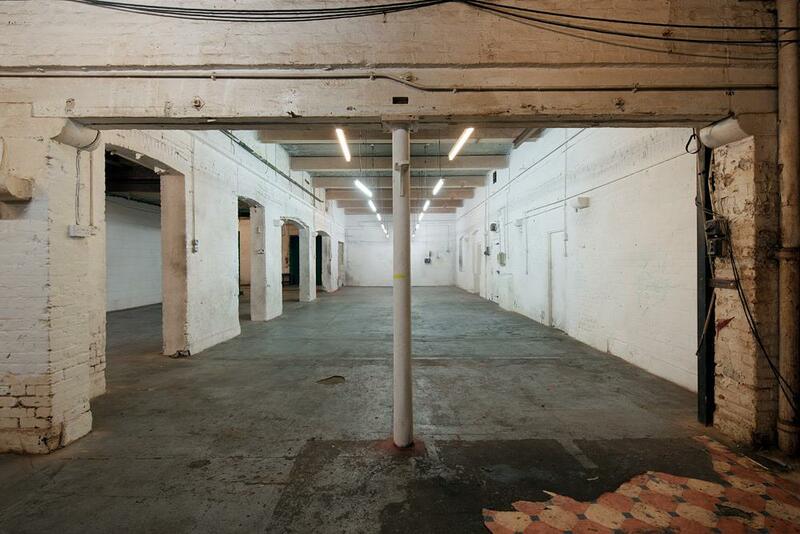 The Factory floor hosts 4 unique spaces, split into one main room and three smaller rooms, offering a variety of backgrounds and the opportunity to move between different rooms. The Factory is usually hired with the Loft, as sound insulation between these spaces is poor and they share toilet and kitchenette facilities. Please note that neither space is centrally heated and hires generally need to provide their own heaters in winter months. The Loft is our most coveted space with wooden floors and beams, a stunning and versatile mezzanine, high pitched ceiling, exposed brickwork and huge windows on three sides. The Loft is usually hired with the Factory, as sound insulation between these spaces is poor and they share toilet and kitchenette facilities. 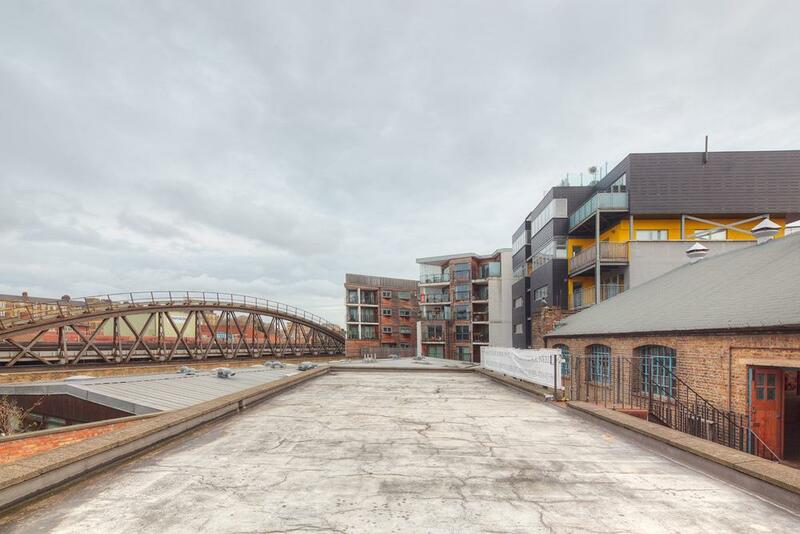 The Garage is a large space with an urban warehouse aesthetic, painted brick walls, concrete floors, steel rafters, shutters and industrial features. The Garage is a popular location for music videos, filming and photography. It is also used for events with an edgy, urban feel. The Rooftop boasts excellent cityscape views, with sight lines to The Shard, Tower Bridge and the railway bridge. The Rooftop is a great location for music videos, photography and filming.